Unlike many other agencies, we have the know-how to achieve a real return on investment – no matter how specific your targeting requirements. How? 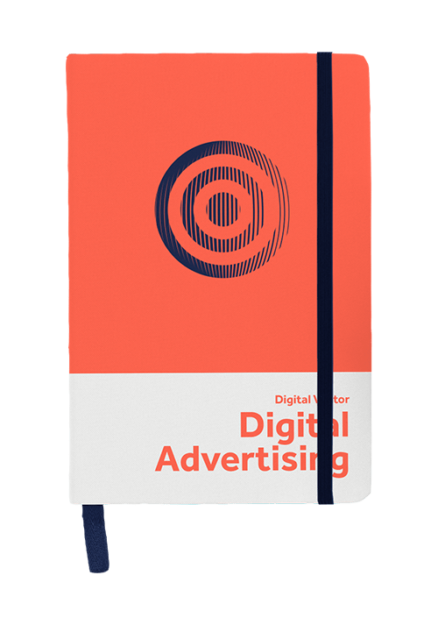 By developing a well-rounded, multi-channel approach to digital advertising that’s based on your goals and the results you want to see. Few can say they were there at the start of social media. We can. We’re highly versed in the complexities of precision targeting, and choosing the right platforms for your needs. Combined with advanced social, geo-location or interest-based targeting, PPC has an essential part to play in any digital strategy. Used wisely, it can significantly boost ROI. We help travel, leisure and tourism businesses get the best advertising ROI using the right channels – whether it’s on review or travel sites or on major media publishers. Many of our non-profit clients benefit from Google Grants. We’ll see if you’re eligible and, if so, organise your application. Then make sure you get the most from the programme.